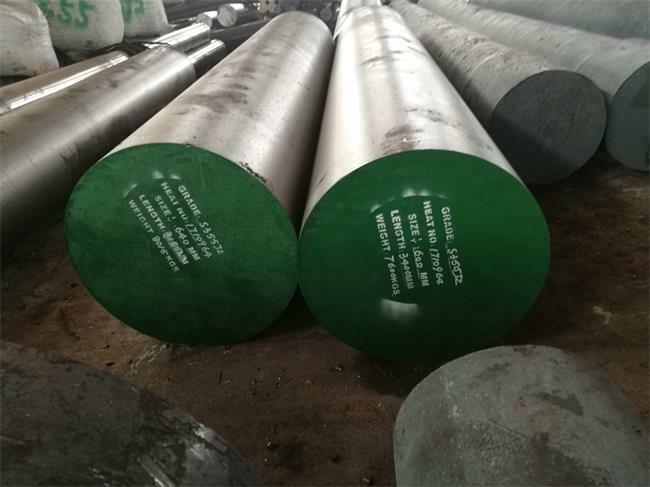 S355J2 steel is a carbon manganese ,high yield non alloy steel. 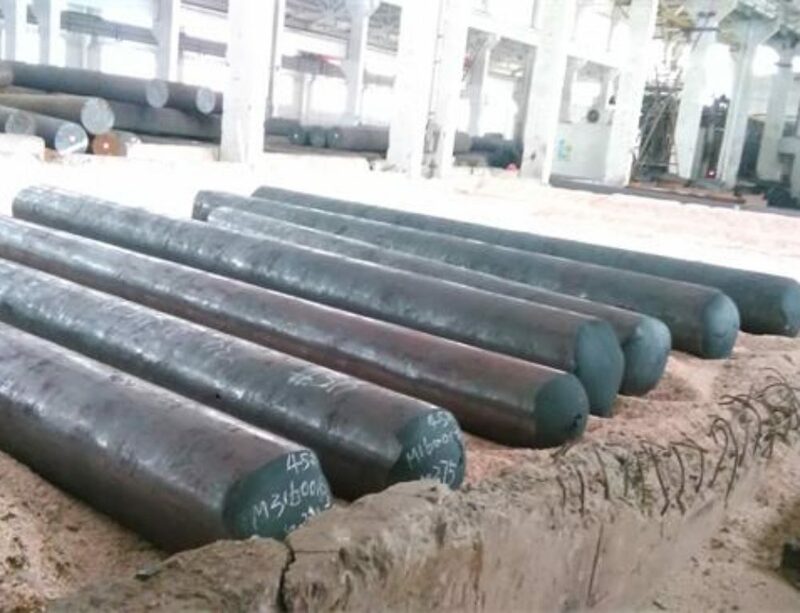 It is called S355 because of the average minimum yield for this material is 355 Mpa.As a structural steel,it has excellent strength and weldability.It can be readily welded to other weldable steel. For its low carbon equivalent, it possesses good cold-forming properties. S355J2 is generally supplied in a normalized condition. 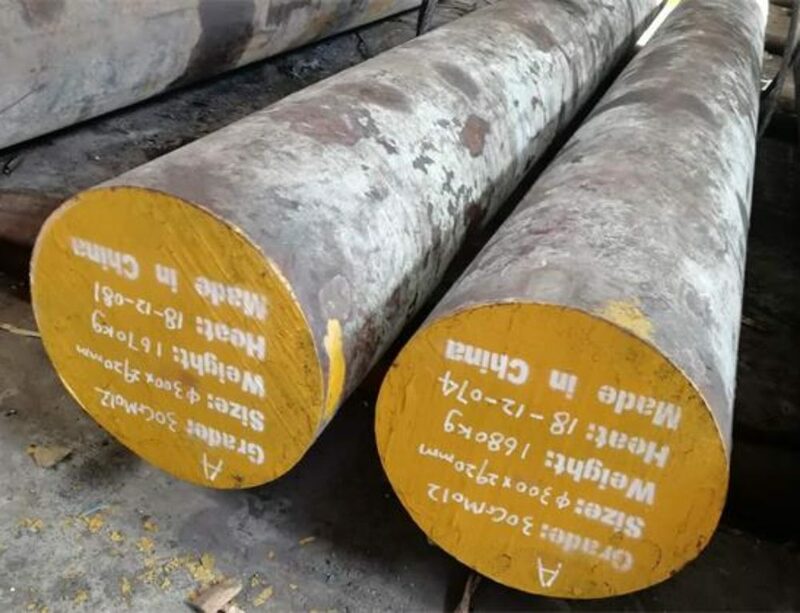 Normalizing is used to refine the structure of forgings that might have cooled non-uniformly after forged,and considered as a conditioning treatment before final heat treatment.Normalizing temperature for S355J2 steel should be carried out between 890℃-950℃. hold suitable time for the steel to be thoroughly heated to complete the ferrite to austenite transformation.Cool in still air. 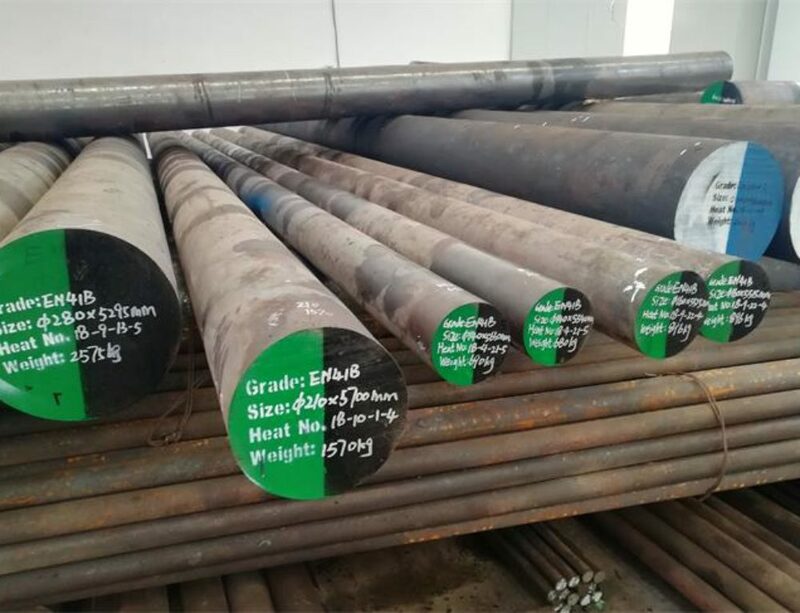 S355J2 is a low carbon structural steel grade often used for application which require better mechanical properties than that of S275 and S235 grade.It is widely used in engineering and construction industries. 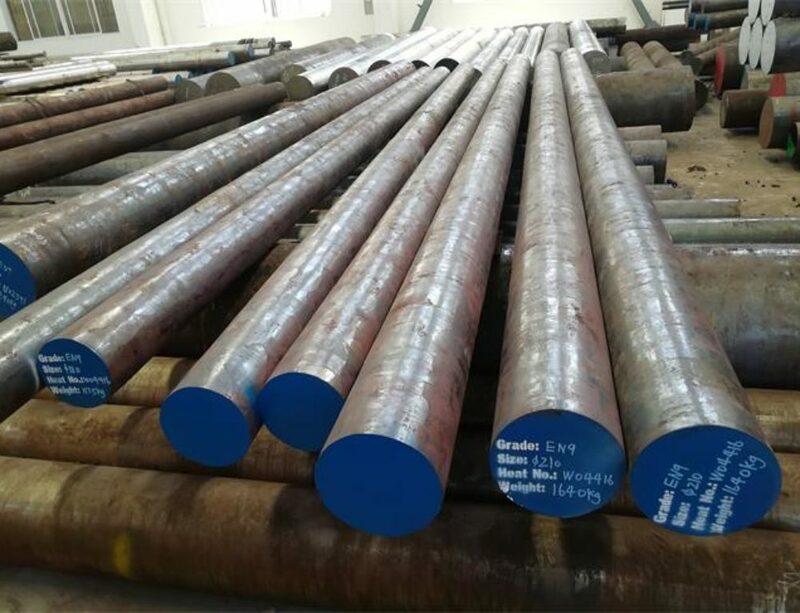 Applications include axles, bolts and connecting rods, motor, hydraulic and pump shafts, machinery parts,transmission towers, dump trucks, cranes, trailers, bull dozers, excavators, forestry machines, railway wagons, dolphins, penstocks, pipes, highway bridges, building structures, oil and gas platforms, offshore structures, shipbuilding, power plant, palm oil equipments and machineries, fans, pumps, lifting equipments and port equipments etc.